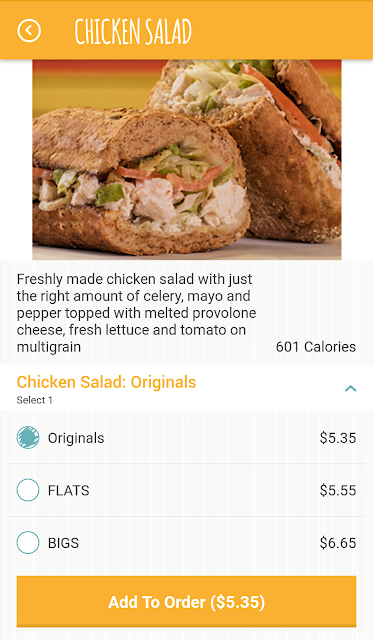 Easy Lunch Hack - Potbelly Perks App! 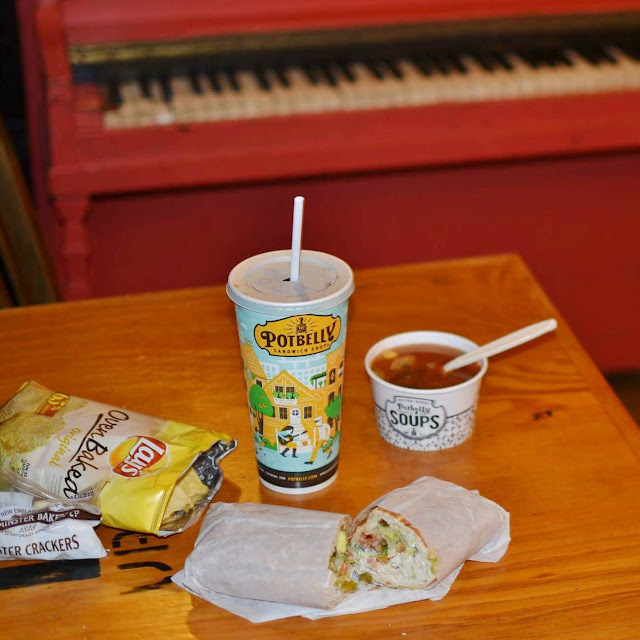 It's been a long time since I stopped into a Potbelly Sandwich Shop. There isn't one near where I live now. 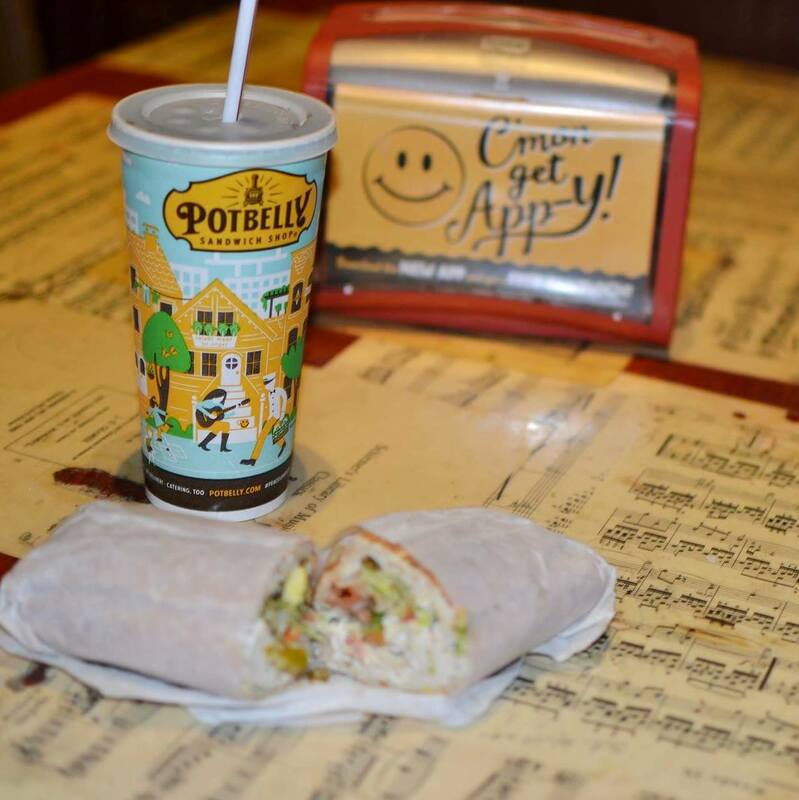 But I heard they have this new app - Potbelly Perks - where you can order your sandwich and jump the line at the restaurant so I figured I'd try it out. 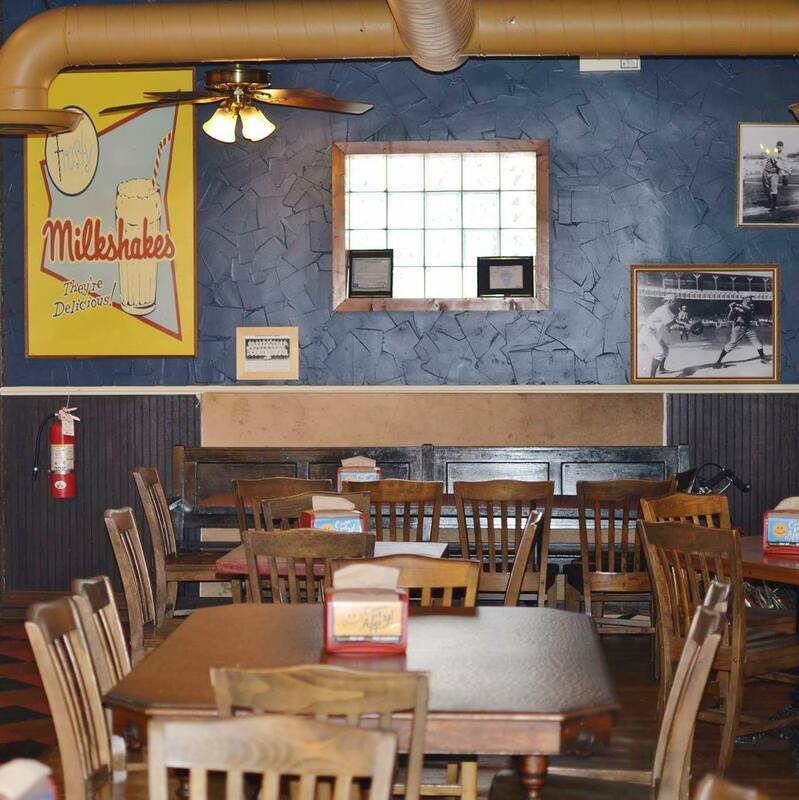 You can order your food though the app and when you get to the restaurant, just go to the counter to pay! It will save you time, especially if you're on a short lunch break, but still want a yummy sandwich. The app is super easy to use. You just enter your email and name. It will use your GPS to find the nearest location to you. 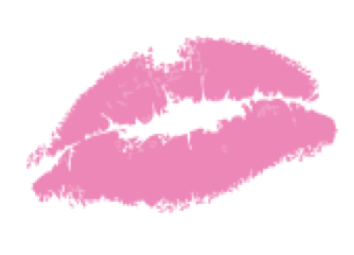 You can choose pickup or delivery and then easily place your order, special requests and all! You do have to enter a credit card to pay, but that's to be expected. Not only will you save time on your lunch break by jumping the line, but when you download the app, you'll earn a free cookie. You'll also earn Potbelly Perks - a “smile” for every $2 spent to be used toward treats and invites to exclusive events. I ordered this delicious chicken salad sandwich with all toppings, some yummy veggie soup and a soda, all on the app. Then when I got to the restaurant, I jumped the line! I'd already paid for my order on the app, so I just had to grab my bag, fill my soda and DONE! So easy! Even though I'd ordered takeout, I stayed in the restaurant to eat, just because I had some time and it's so cute in the one on Southport. They have a vintage piano and cute little kids area. So give it a try! 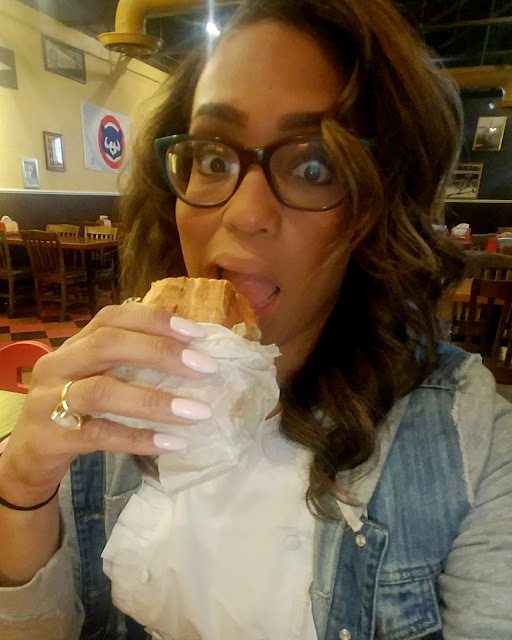 It's so easy, Potbelly Sandwich Shops are all over and the food is SO GOOD!!! It'd been so long since I'd stopped into one, I'd forgotten. But I ate EVERY BITE of my food and even thought about going back the next day LOL! 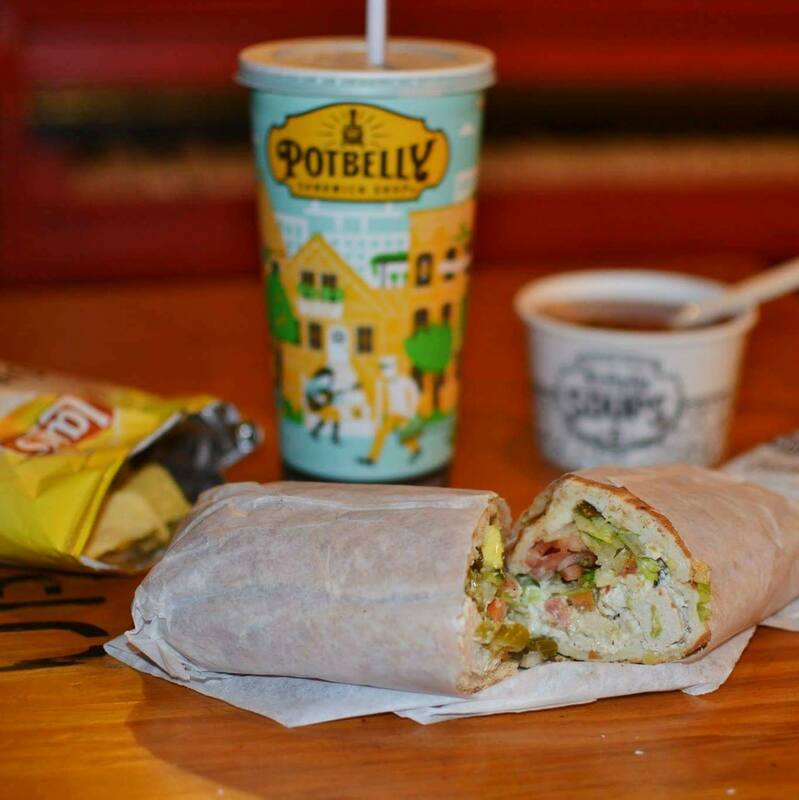 Hope you'll give the Potbelly Perks App a go! Let me know if you! Glamcor Riki Skinny Mirror with Limelight! The Bombox Review and GIVEAWAY!!! Want to win $1000 CASH??? Keep reading! © The Glam Mom. All rights reserved.